Kenworth Heavy Duty Body Builder Manual. 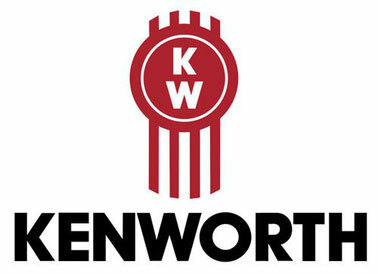 Kenworth, which is part of the Paccar group of companies, specializes in the production of truck tractors and heavy trucks. The company's products are characterized by high build quality, as well as excellent performance. For the US and European market models are produced at enterprises in Mexico and the United States. To date, the company Kenworth produces nine models of tractors of 6-8 class. In the last 30 years, a large part of the products are exported to European and Asian countries, as well as to Australia and New Zealand. Models for these countries are produced taking into account the specific local conditions. Basically, they have reinforced suspension, a more powerful air conditioning system, and the interior trim is more simple. The lineup of production of the company Kenworth is six families of a hood type eighth class. 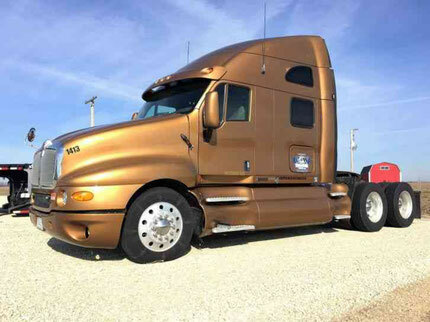 Among these models: T600, T800 and Kenworth T2000, which have a modern design, have aerodynamic shapes and residential compartments of increased comfort. The models of the W900 series are made in the traditional angular style. 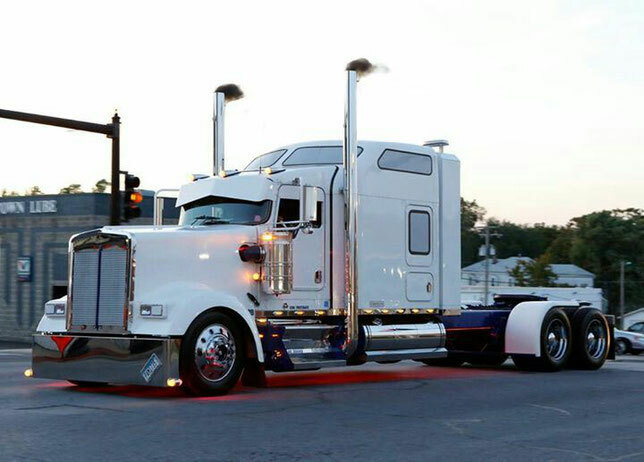 The line is complemented by the T300 and C500 series, which Kenworth has produced over the past few decades.